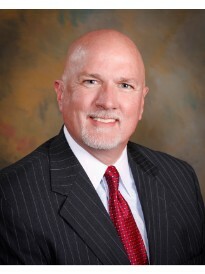 ​Brad Clark is a life-long resident of Fort Worth and has been serving the community since the early 1980’s. He and his team have over thirty years of insurance experience and will take the time to understand your unique situation and find the best solution to protect your family. At Goosehead Insurance, we represent a variety of top-rated local and national carriers, so we can find the best price and the best coverage for your needs. Buying insurance can be a complex process, and getting it right is imperative. Brad and his team will make the entire process from running quotes to signing documents extremely easy. Call Brad today to make sure your insurance needs are being met. We are looking forward to working with you!